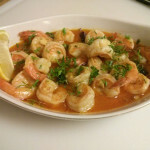 Hope you enjoy the following Appetizer & Tapas recipes. 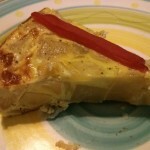 Tortilla Española can be served as Breakfast, Lunch, Dinner, Tapa, snack, hot or cold… It is easy to make and will be enjoyed by all without all the fuss. 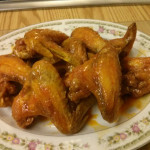 We have been making this simple hot chicken wings recipe since the mid-80’s. Simple, quick and tasty.